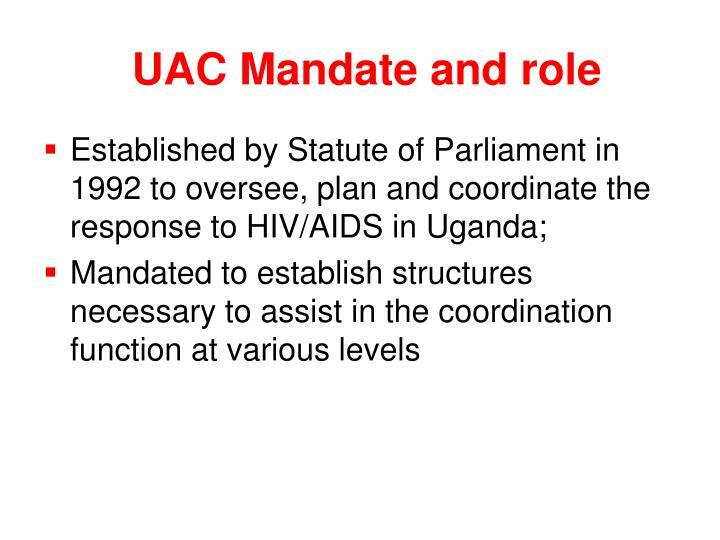 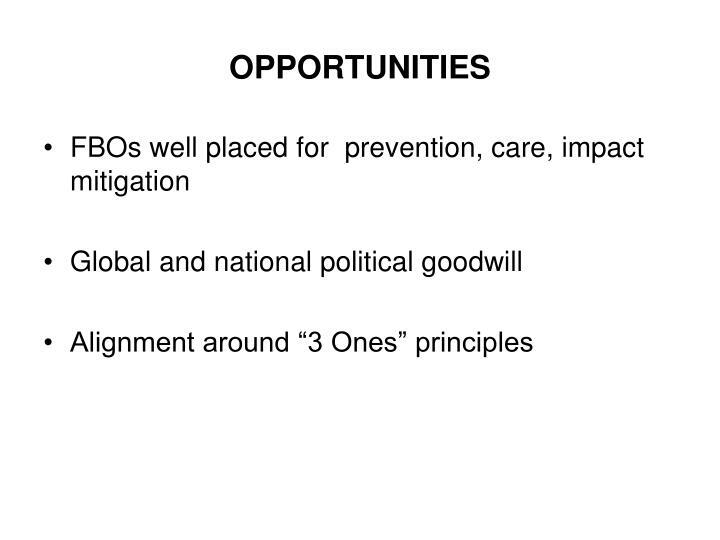 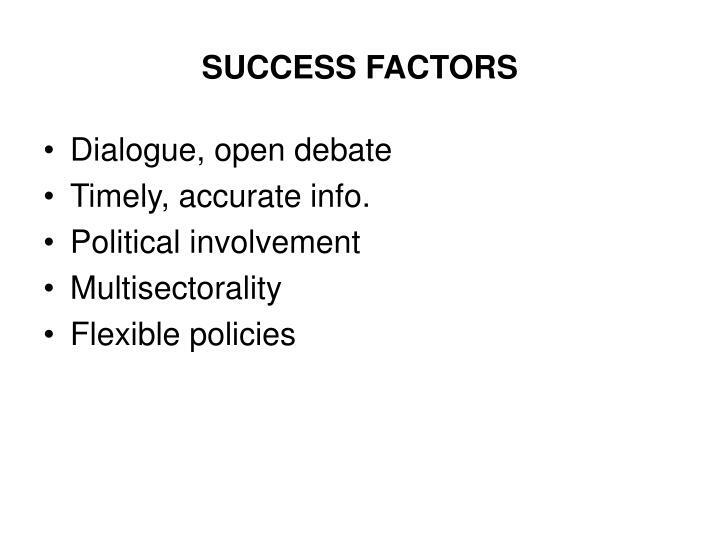 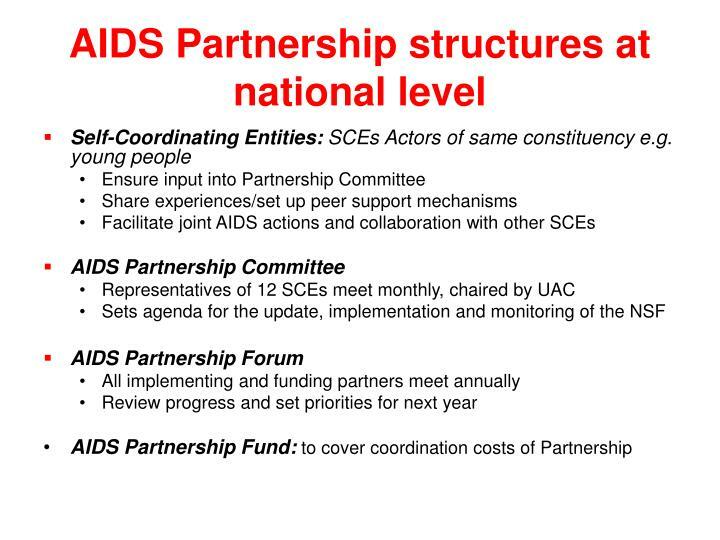 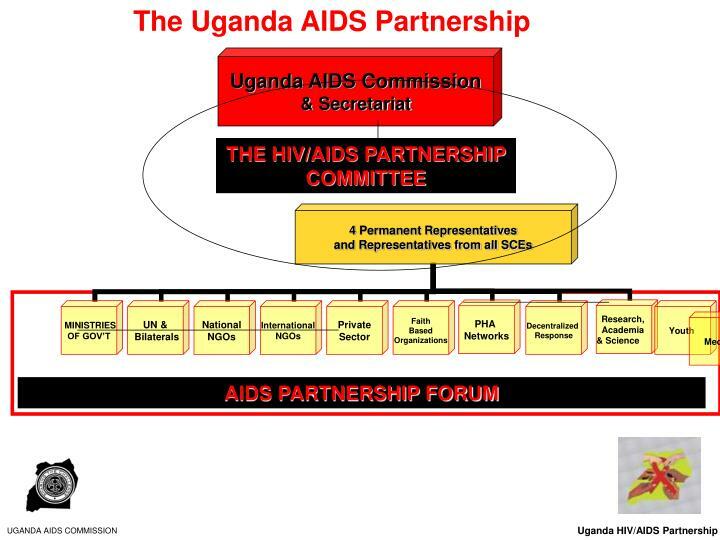 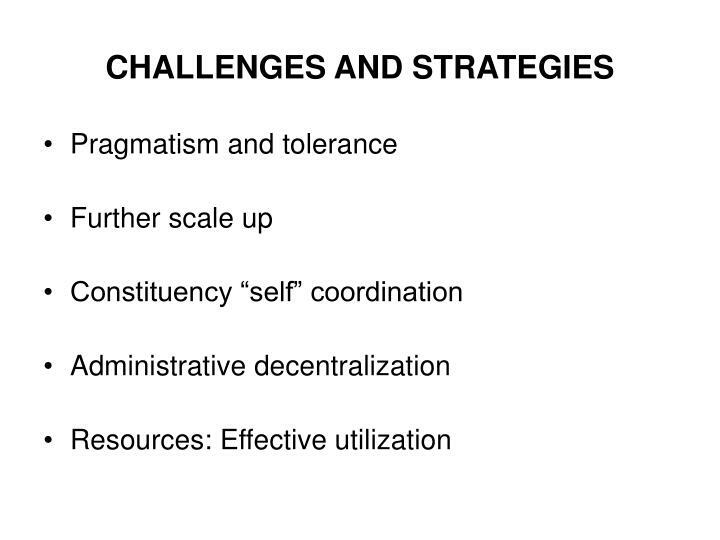 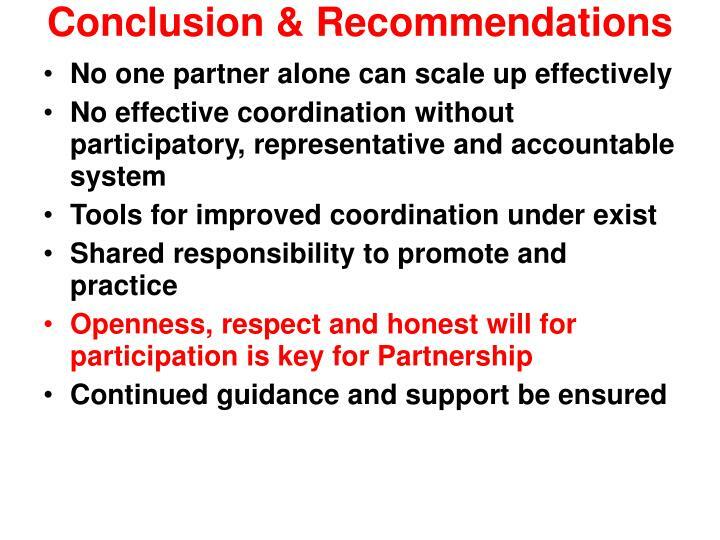 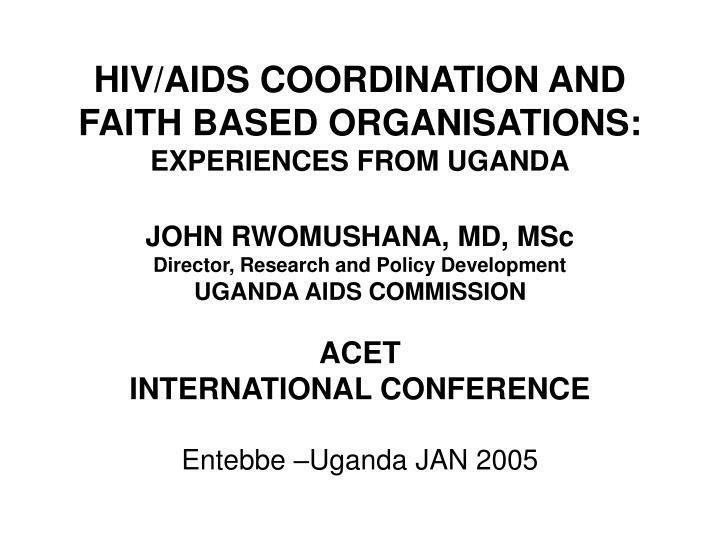 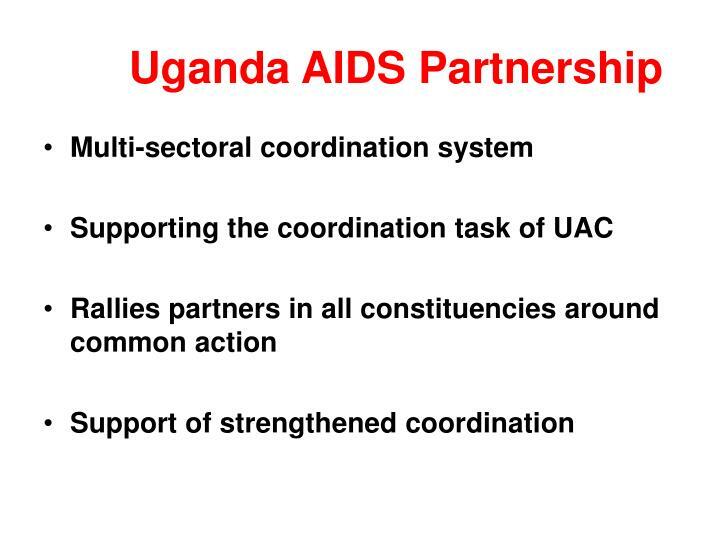 HIV/AIDS COORDINATION AND FAITH BASED ORGANISATIONS: EXPERIENCES FROM UGANDA. 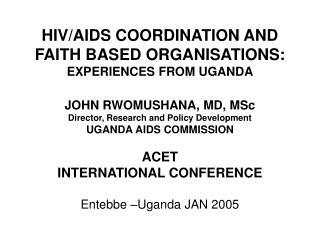 JOHN RWOMUSHANA, MD, MSc Director, Research and Policy Development UGANDA AIDS COMMISSION ACET INTERNATIONAL CONFERENCE Entebbe –Uganda JAN 2005. 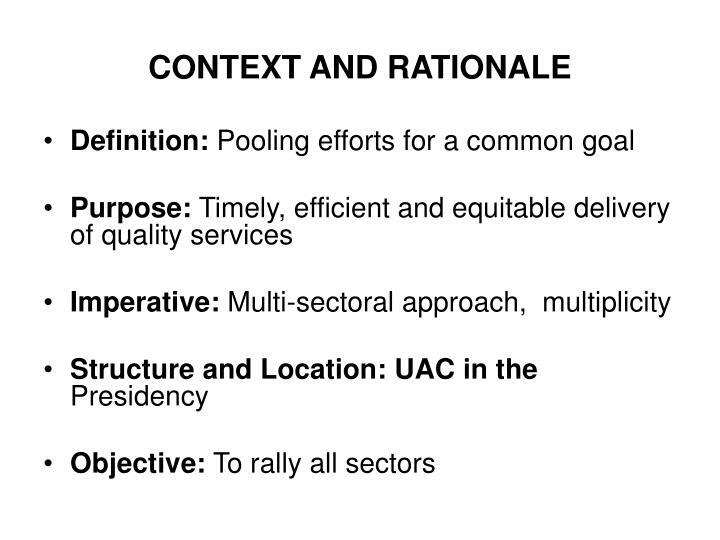 CONTEXT AND RATIONALE. 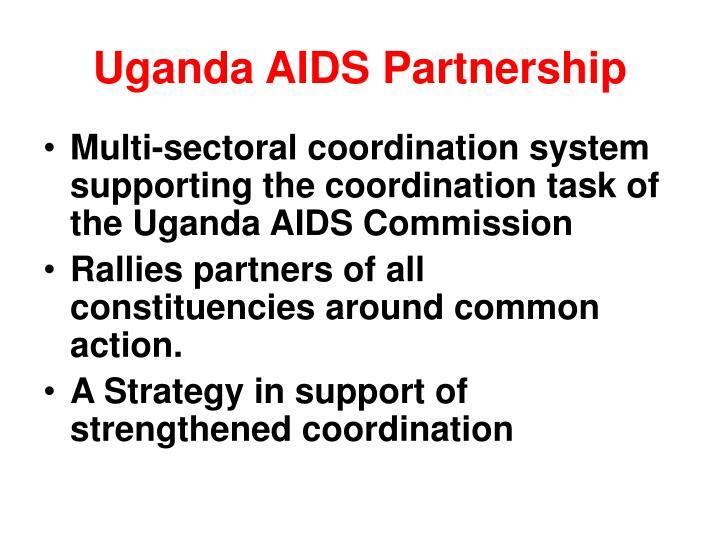 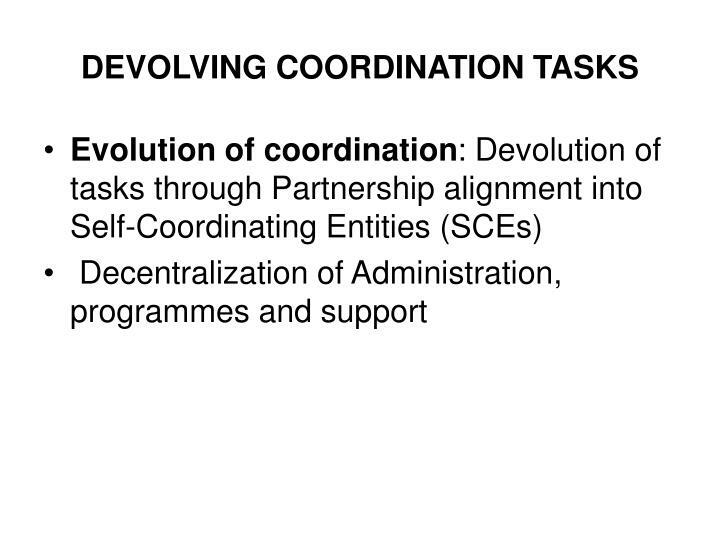 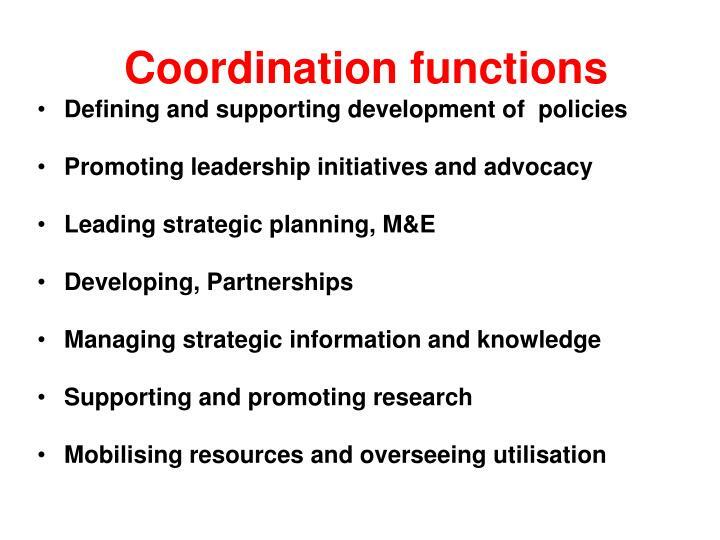 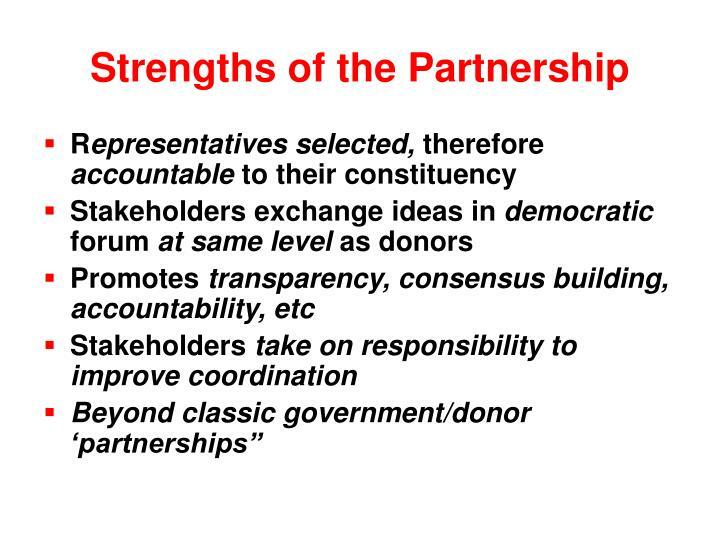 Rallies partners of all constituencies around common action.